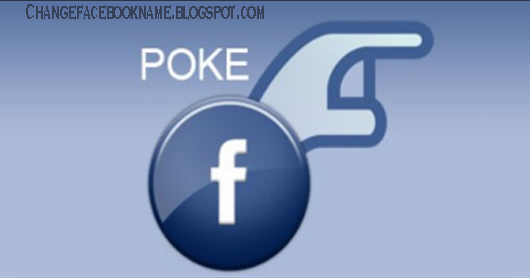 What Does it Mean to Poke Someone on Facebook: Do you just receive a poke from a friend on Facebook but you don't know what exactly it denotes or how to go about it, don't be scared, this article will teach you what poke means, how to respond to pokes and who you can poke. Facebook poke are extremely fun to use, users prefer to poke rather than just message because it calls the person's attention quicker than message. 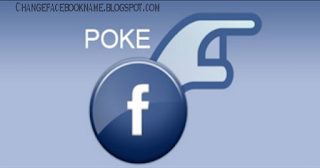 Poke simply means "hello" on Facebook, it is used to bring the attention or focus of other Facebook users to the individual who poked. After poking it shows a notification on the individual page which is a hand together with his/her username, it is always fascinating to view. Unlike other posts, only the person you poked can view or see such notification. You can poke your friends on Facebook as well as a mutual friends of your friends but you can't poke someone who is yet to accept your friend request or those you have blocked on Facebook. If you have finally made up your mind to poke a friend but you are finding it difficult to go about it, don't worry, it is extremely simple. Just go to the friend you intend to poke timeline, click the switch next to message tab and then select poke. That's all, isn't it easy? Then your friends receive the notification on his/her timeline immediately. When you receive a poke, you have the option to accept or ignore it. To accept it, you can poke the individual back or reply with a private message or a post on his/her timeline. Many don't fancy accepting a poke, so they just ignore their friends poke.